Babies, Toddlers and Christmas. Often kids this age, prefer to play with the box instead of the gift. This is the perfect time to give a special gift that they will cherish for years to come and that will make their Christmas, very special. 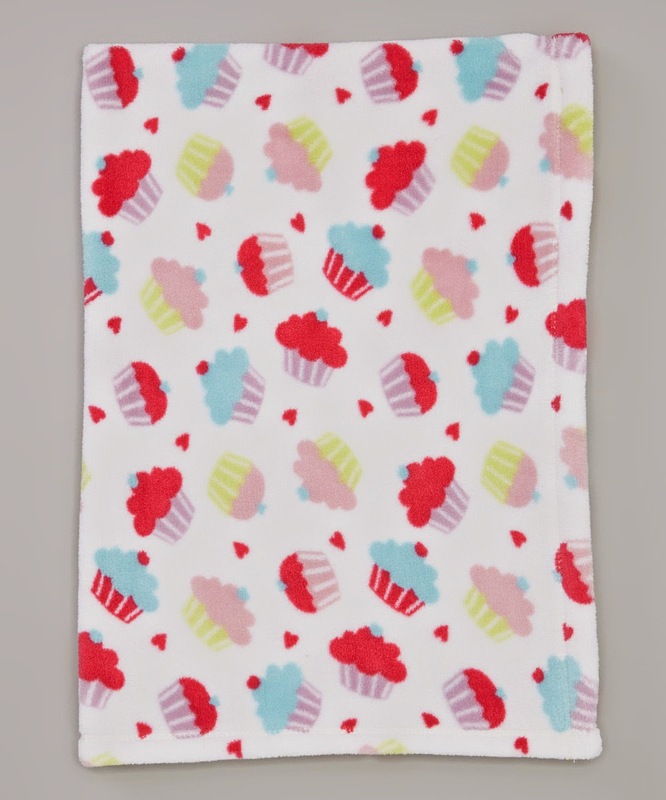 There are however so many gifts to get babies- from clothing to toys, to bedding to cherished keepsakes. we have found some great gift giving ideas for you. Vitamins Baby mission is to provide the highest quality baby products for newborn, infants and toddlers at affordable prices, VitaminsBaby.com offers a full selection of infant and toddler clothes including preemie, newborn layette, multi-piece sets, play wear, sleepwear, educational books, baby shoes, and baby accessories. especially love the fleece blankets and blanket buddies as shown below- and use code: SAVE20 and get 20% off! 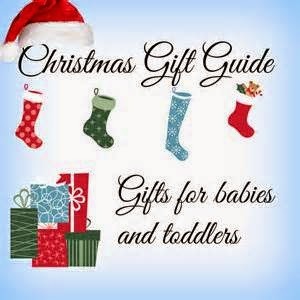 **Watch this spot for more upcoming gift ideas for toddlers and babies.